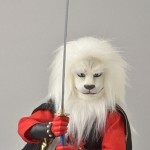 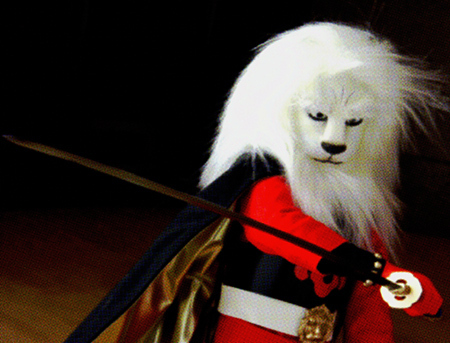 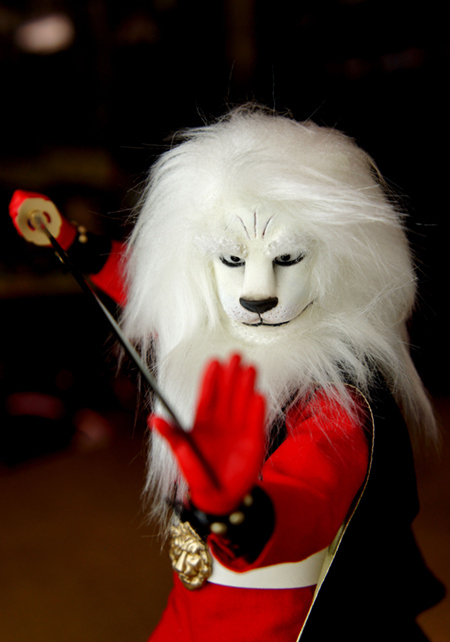 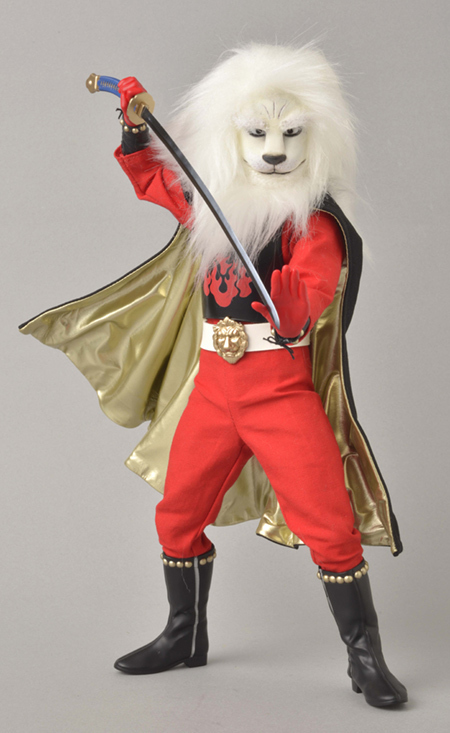 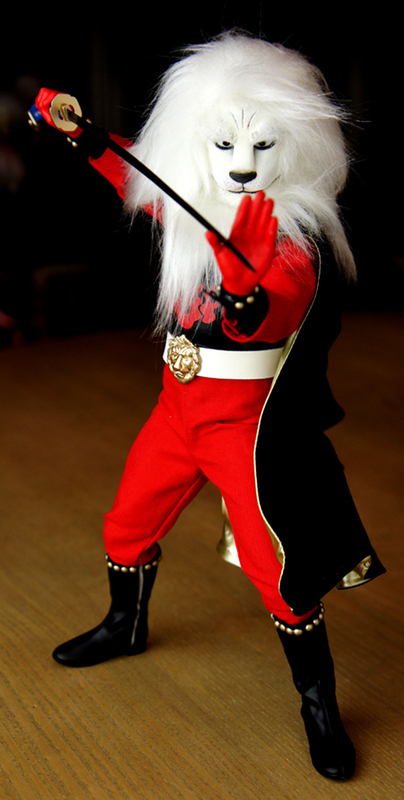 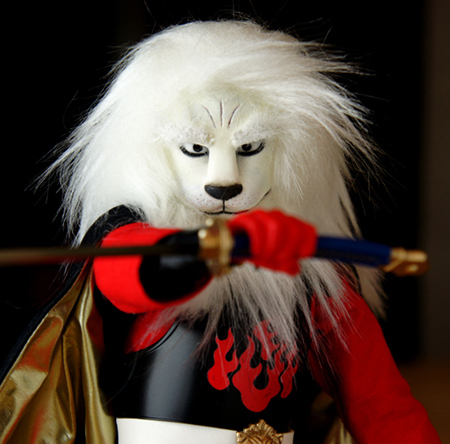 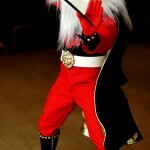 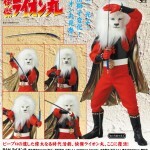 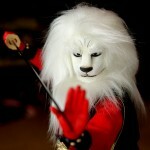 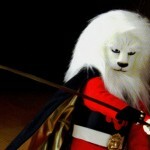 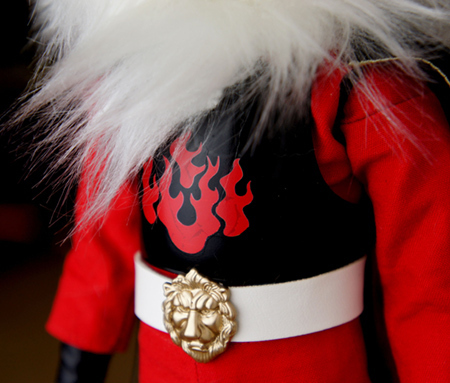 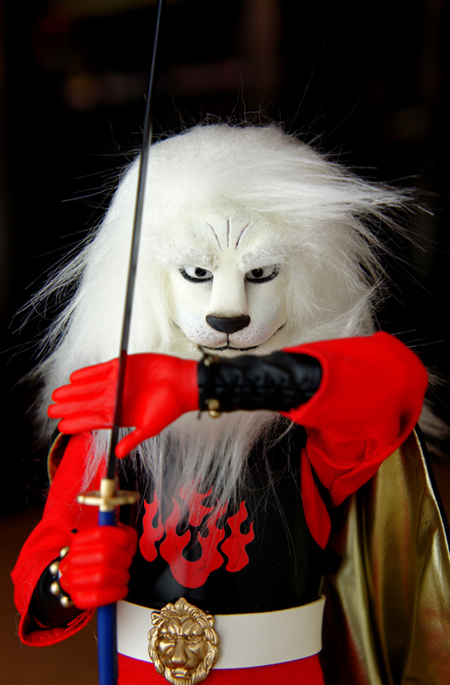 Medicom is once again diving into an old Tokusatsu series with their take on the classic Lion Maru character. 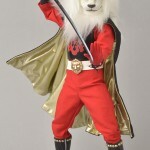 Like with most of Medicom’s offerings, RAH Lion Maru is a confirmed online exclusive sold via the Medicom Premium Web Store. 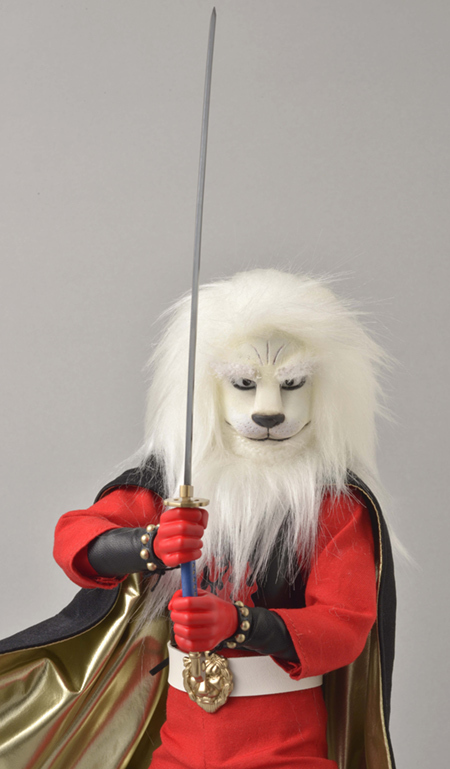 While the figure will set you back about 24,840 yen the figure itself won’t come out till January 2015 offering plenty of time to save up for this beauty. 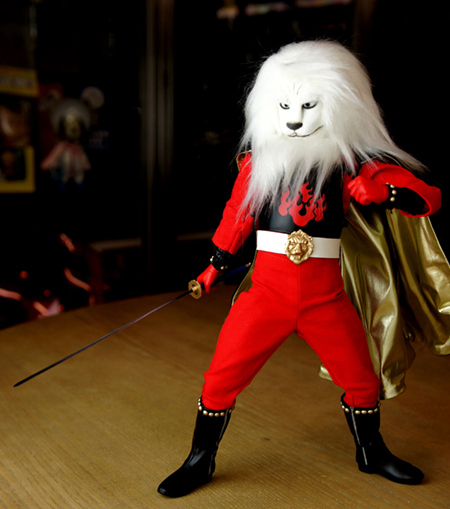 Pre orders for this high end piece will begin April 24th. 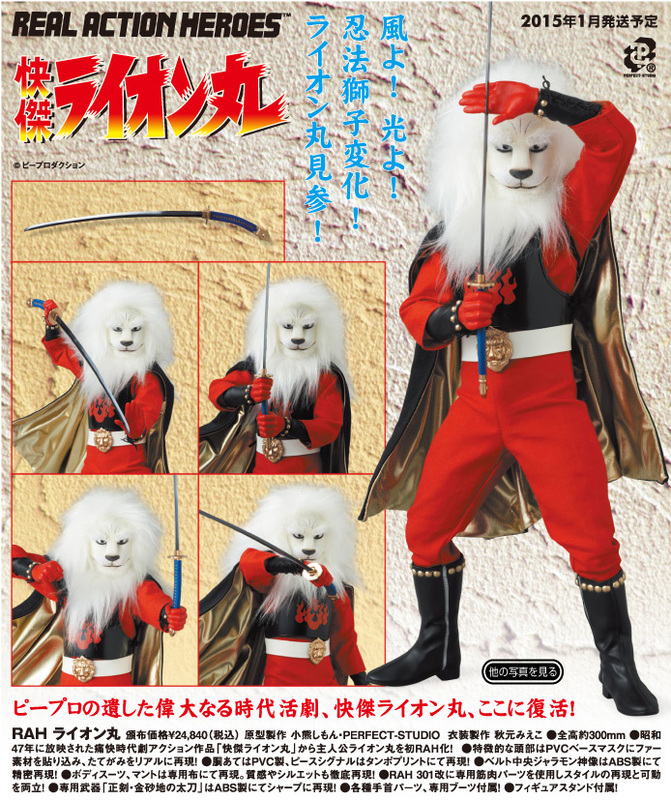 It's actually just Lion Maru. 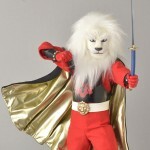 Lion Maru G is the most recent series. 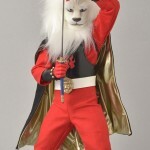 Different costume/character. 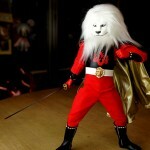 You could say he's the mane man. 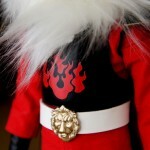 Why does that look like a really hairy Brian from The Family Guy to me?